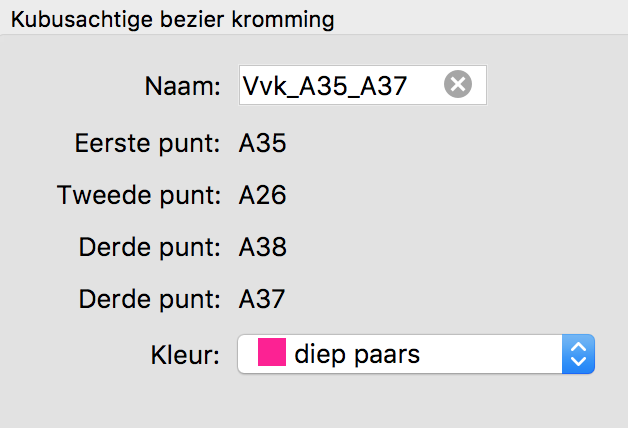 There is a minor mistake in the translation in tekst below: Third and Fourth point have the same name: “Derde punt” which means Third point. Maybe it is not the translation but also in the original, but I can’t see that. Anyway I thought I mention it. Maybe it is not the translation but also in the original, but I can’t see that. Yes, you are right. This bug come from original text. Thank you. Fixed.